First of all, I would like to thank you all for voting and selecting Nick Bracks as the January model of the month. 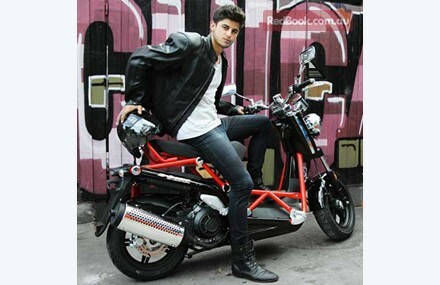 Here are couple of pictures of Nick Bracks. Enjoy!